The clock reads 4:00 AM as I open my laptop and squint at the too bright screen. My eyes are heavy, weighing more than a Japanese Yokozuna eating at Sizzler but my mind is awake. How could one even think of sleep once you receive a text message that reads, “Drake leak snippets on my timeline.”? It’s a familiar feeling - surfing through Twitter at an ungodly hour searching for an unauthorized release, clicking every link knowing that it could be dead or worse, fake. The last thing I need to hear right now is someone’s best Drake rendition over a YouTube reprised version of “Work.” Not to mention trying to bypass all the snippets tattooed with tags that drown out most of the music. 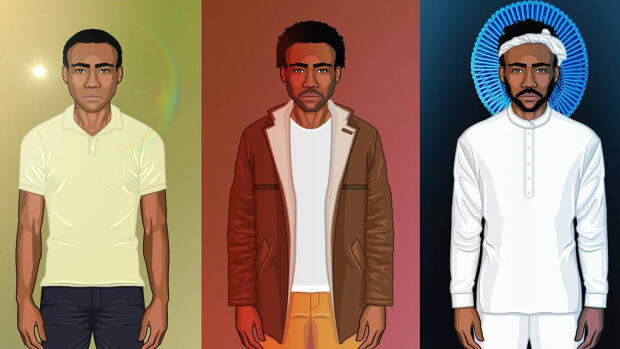 It’s like a game, one that I’ve been playing since a teenager - scouring the internet for songs that shouldn’t be out, albums that leaked early, references that broke out the vault, building my collection like hunters and deer heads. 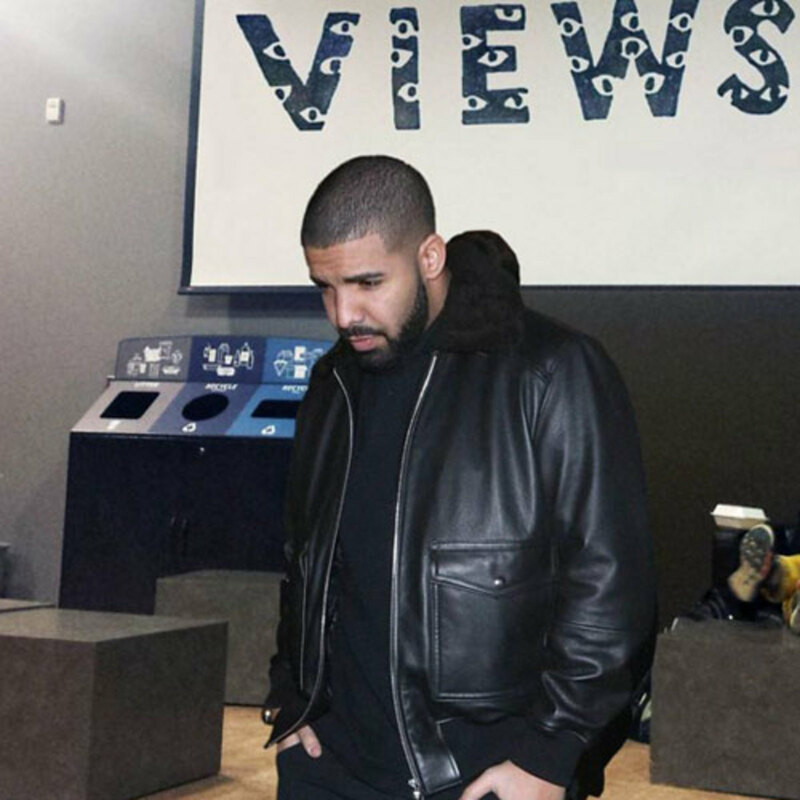 A few days ago I was speaking with Nathan about a potential leak of Views From The 6. With the first of April only a few days away and no release date set in stone, the album can arrive any day, officially or not. 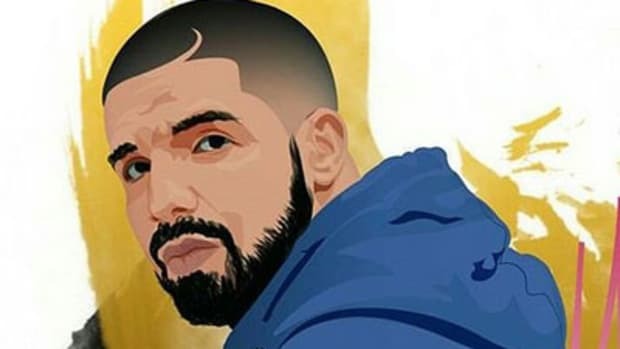 He told me a story of the day Nothing Was the Same leaked, how he had to leave the house as soon as he heard it had leaked and minutes later had a car pull up beside him playing "Worst Behavior." In less time than it takes to do a load of laundry the material had gone from internet leak to real world anthem. Thus far, every Drake album has surfaced online a week before hitting the stores - every album except If You’re Reading This It’s Too Late. Drake successfully kept "the mixtape" a secret, released it through iTunes and surprised the internet. Of course links surfaced the very second it dropped and in the heat of the moment you had to decide to buy or wait. Waiting is a virtue that’s rarely practiced when it comes to downloading music, we want it immediately, fast, there’s an urgency because we have grown accustomed to group listening. You don’t want to miss out or have someone spoil the album as if it was a movie or a TV series. The same can be said about What A Time To Be Alive. 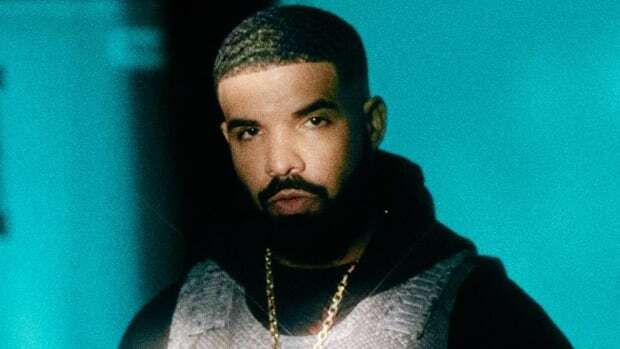 By going a strictly digital route due to his partnership with Apple Music, Drake has been leak free of new material up until the leaks of two nights ago. 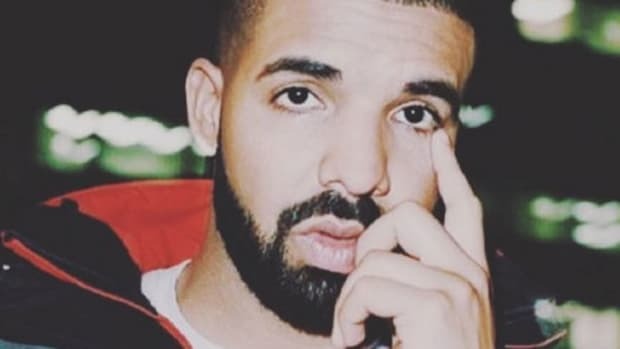 Since Mo-G escaped his OVO tent he&apos;s been on Instagram and Reddit threatening to leak songs, makes you wonder if Drake’s downfall will come from in-house? Could the captain be losing control of his ship? Only takes one bad sailor to spark a mutiny. This is the biggest rap album of the year, a leak could ruin whatever promotion or lack of promotion he’s planning. Sales might not be a factor, both Adele and Taylor Swift had album leaks before their dates and sales seemed unfazed by the premature release. Unlike Adele, who is resisting the allure of streaming services, Drake was one of the first artists to jump in bed with Apple. If Adele went digital before physical, it’s possible that small change could’ve kept her music out of leakers hands. Kanye’s Life Of Pablo didn’t leak, Kendrick’s Untitled Unmastered didn’t leak, Anderson .Paak’s Malibu didn’t leak. We haven’t seen many major releases this year arrive ahead of schedule but the few that we have seen only came days before the official drop. A$AP Rocky’s debut album Long. Live. A$AP was the last major hip-hop album I could think of to leak a full month in advance. J. Cole, Big Sean, and Travi$ Scott all leaked a week in advance, all put out physicals and digital together. 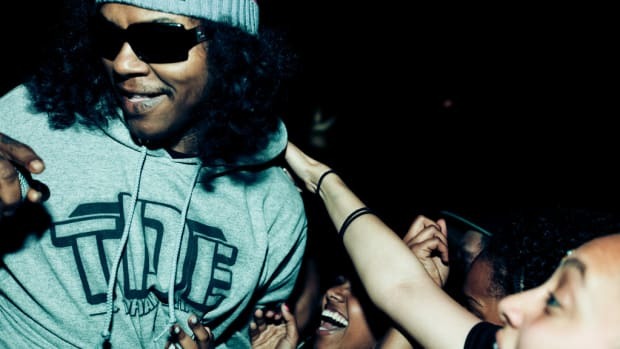 Kendrick showed with To Pimp A Butterfly that T.D.E and Interscope noticed that the only way to keep a surprise release an actual surprise is to release the physicals after iTunes. The problem came when a clean version of the album popped up on iTunes, supposedly an accident, one that Top blamed Interscope for, which is why TPAB had such a strange online release - from being on iTunes, to taken down, to put back up in a matter of 24 hours. Ideally, it would’ve been perfect if TPAB reached its due date without being spoiled by mishap but the issue didn’t arise for untitled unmastered, proving that whatever issues existed have been solved. If Drake can successfully put Views From The 6 out without an entire album leak it would be huge. 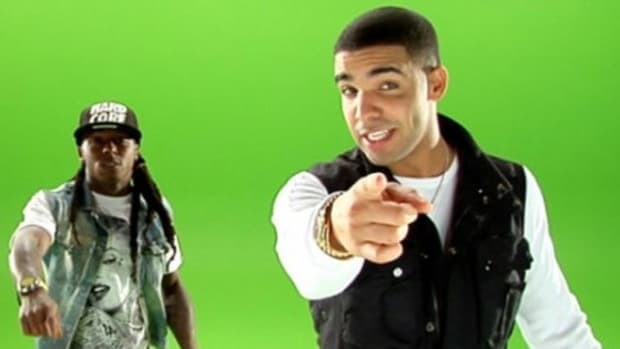 For the biggest rap artist in the world to go leak-free is a statement to the entire industry. With the death of the compact disc looming ever closer it could also bring the end of another age, we could be in the last days of early leaks on the internet. Pitchfork’s Eric Harvey wrote an article on the history of album leaks citing Bob Dylan’s Great White Wonder as one of the first album leaks. But it wasn’t until after 1993 that it started to become a casual occurrence. As dial-up became broadband and the internet evolved with technological advances the leaking of albums became the music industry&apos;s Achilles heel. Napster and the rise of piracy was like a virus that slowly started to spread until every major artist was affected. Stephen Witt wrote of this phenomenon last year, in an article titled, “The Man Who Broke The Music Business,” he speaks with Bennie Glover, a former employee of a CD manufacturing plant in the &apos;90s. It’s an incredible story how a man with a bit of technical savvy and a lot of hustle positioned himself with an online organization that was like an internet mafia, a true organization that spent over a decade disrupting the status quo and it wasn’t for profit. They were the robin hood of internet pirates. They were caught soon after Kanye’s Graduation and 50 Cent’s Curtis. Like all classic drug-dealing movies taught us, it’s always the moment when you say one last time that they catch you. His three month prison sentence is nothing compared to how he impacted the music industry. 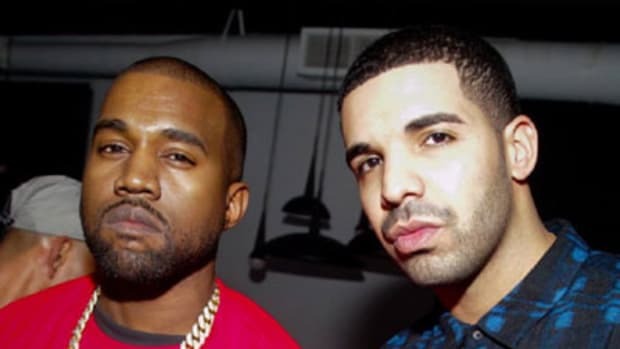 It will be debated until the end of time if Watch The Throne leaked or was officially released through iTunes, but Jay and Kanye did everything in their power to ensure that the album would be leak proof. Making everyone come to work in the sequestered studio, refusing to send email, traveling with the masters, treating the album like it was a valuable diamond that they couldn’t afford to be stolen. The industry has always searched for ways to keep the pirates off their shores but very rarely did they find a solution. It only takes a minor slip-up and an entire album is online. I’m not from the era of Napster but I lived through the rise and fall of Limewire, Megaupload, Rapidshare, and the countless other platforms and programs that made downloading music as simple as spreading peanut butter and jelly on a slice of bread and calling it a sandwich. I remember OnSmash getting shut down and Gangster Grillz getting raided, music piracy was a big deal when someone was caught, as if the government was tracking down actual pirates. Love or hate streaming, it’s looking like the future of music in more ways than one. If it truly brings the end of leaked albums that doesn’t mean album sales will magically skyrocket. The industry won’t be returning to its glory days of giving out platinum records like Oprah giving away cars. Artists and their labels will only be able to guarantee the music is delivered when and how they see fit -- something so simple that has been out of their hands for years. With the takeover of digital, it’s still not perfect. Rihanna’s Anti release was a disaster and Kanye’s TLOP is a migraine to think about but both showed the impact that centralized album streams can make. If Drake can get through April without an unsuspecting shower raining on his album’s parade there’s a chance the entire industry will take notice. Drake is going digital, I feel it in my bones that the physicals will hit stores on a later date. All he has to do is keep his workers in their tents and put out the album that the entire world is eagerly anticipating. That would truly prove the power of he who calls himself Six God. But just in case Drizzy does prove to be mortal I&apos;ll be keeping my phone on, even at 4 AM. You never know when even the tightest ship will spring a leak. By Yoh, aka Yohzus, aka @Yoh31. Image via Instagram. 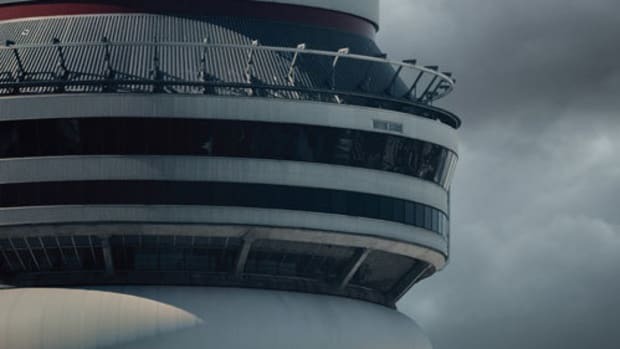 Is Drake's new album cover a testament to his greatness or his laziness? It all depends on Photoshop.